City of Dorchester... A Place to Call Home! In City of Dorchester, we are defined less by boundaries on a map than by the sense of shared values our residents hold dear. 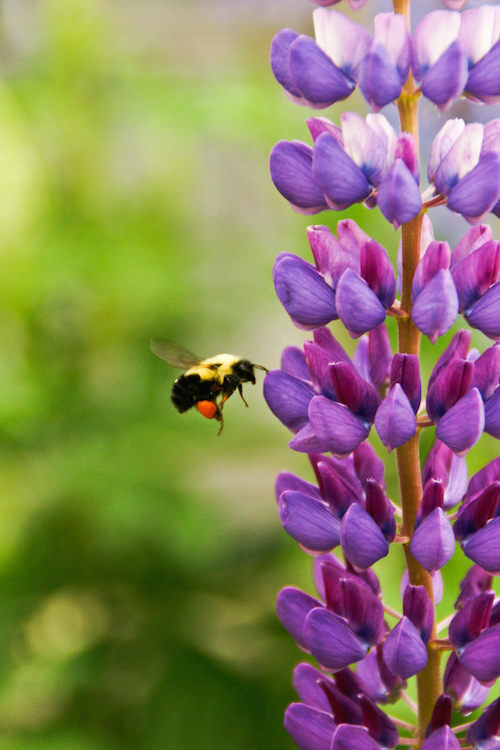 Small town values, guided growth, preservation of historical, cultural, and natural heritage are just a few of the core principles that make City of Dorchester a wonderful place to call home. 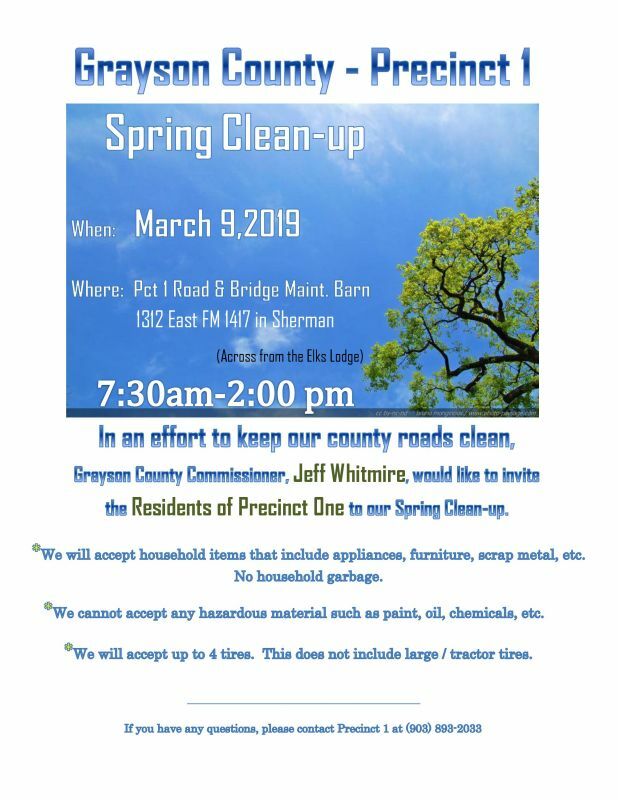 (3/9/2019) In an effort to keep our county roads clean, Grayson County Commissioner, Jeff Whitmire, would like to invite the Residents of Precinct One to our Spring Clean-up. Please see our website for more details.